Over time, your skin will encounter a number of factors that can leave your complexion dull, uneven, or irritated. 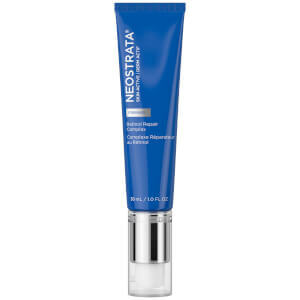 This can manifest itself in a number of ways, including breakouts, fine lines, wrinkles, dark spots, puffy eyes, redness, and other issues. 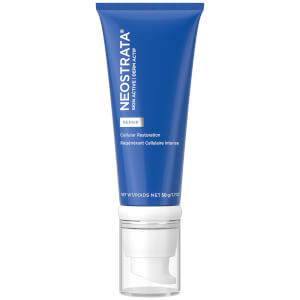 As the top recommended professional skin care brand that uses Alpha Hydroxy Acids (AHAs), NeoStrata can help improve the overall health and appearance of your skin. 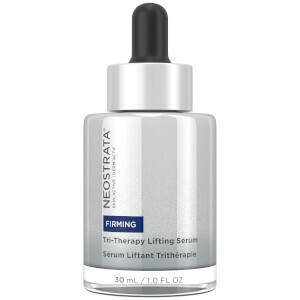 These professional-strength formulas work to address a wide range of common skin issues. 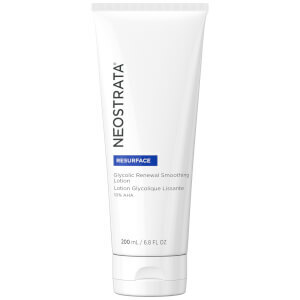 NeoStrata focuses on using cutting-edge ingredients to address your skin's biggest problems, leaving you with a smooth looking and revitalized complexion. 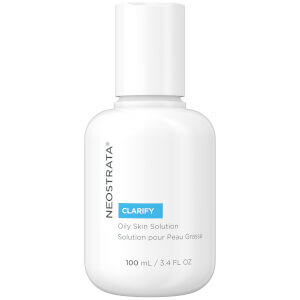 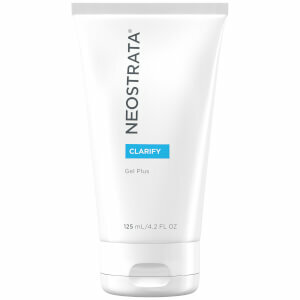 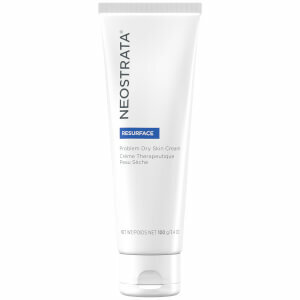 Whether you have blemish-prone skin or you are trying to fight premature signs of aging, NeoStrata has a product that can suit your needs. 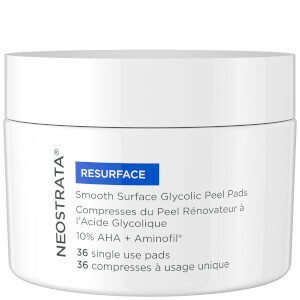 High-performing peels can help diminish the appearance of signs of aging on your face, relying on carefully selected ingredients to firm your skin. 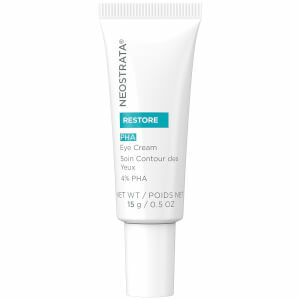 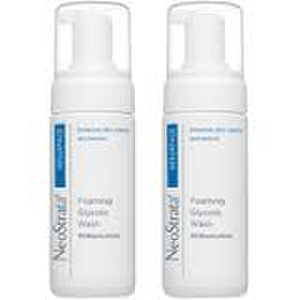 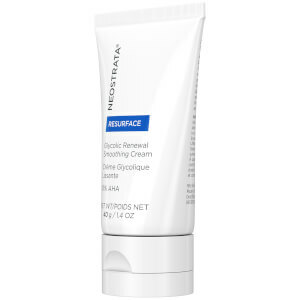 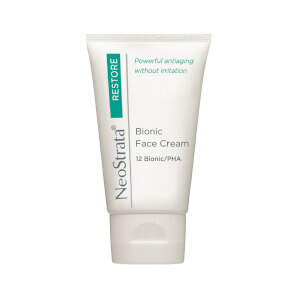 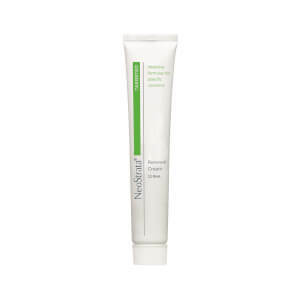 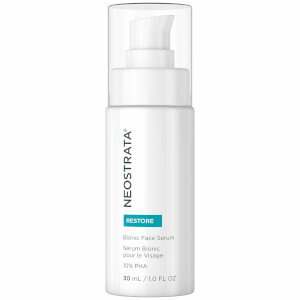 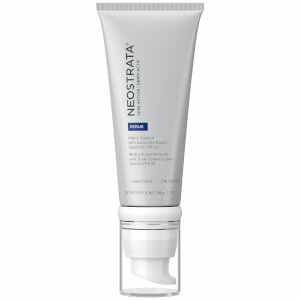 If you suffer from dull, tired-looking skin, NeoStrata products can help restore your skin's tone and brightness. 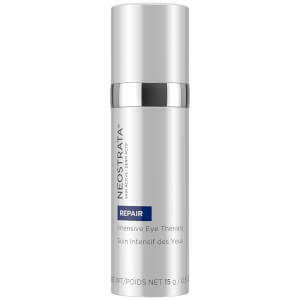 Specially designed eye products work to keep your eyes looking energized, youthful, and well-rested by reducing under eye discoloration and puffiness. 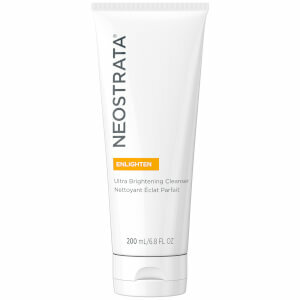 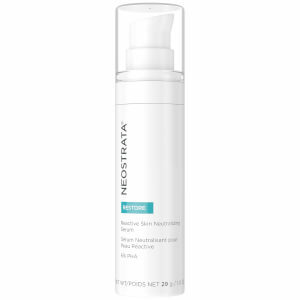 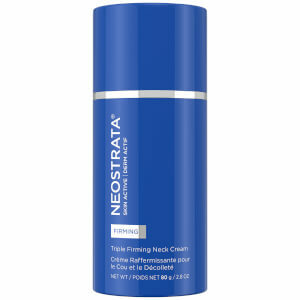 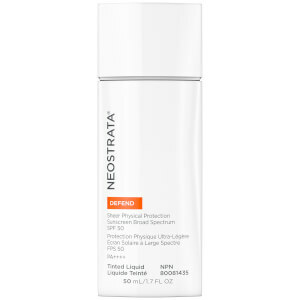 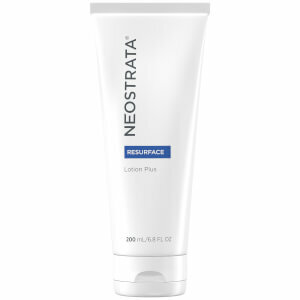 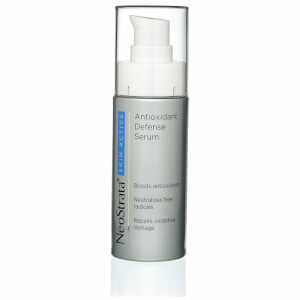 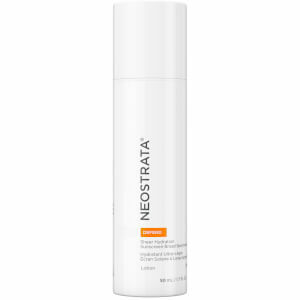 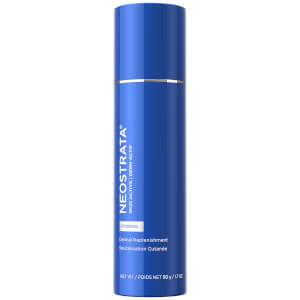 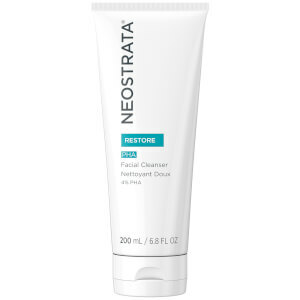 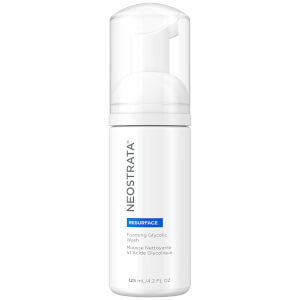 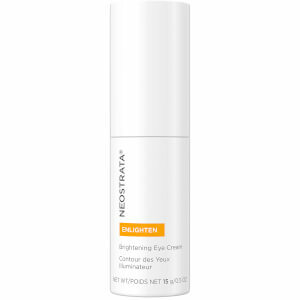 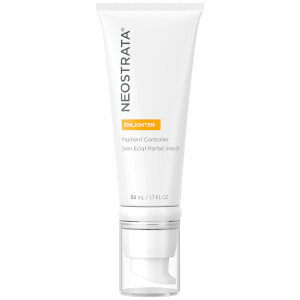 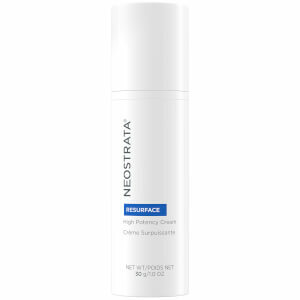 Even individuals with dry or oily skin can take advantage of NeoStrata's unique line of products. 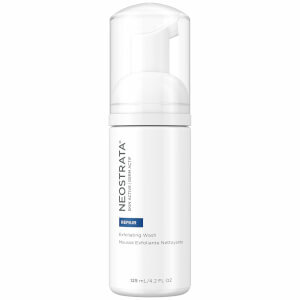 Select a cleanser, toner, peel, or moisturizer that is designed for your skin's unique needs. 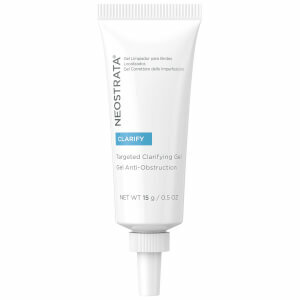 By purifying your pores and promoting collagen production, these formulas can revolutionize your current skincare regimen. 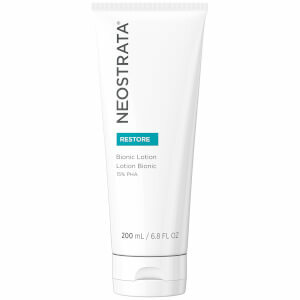 Restore your skin to its optimal best by adding NeoStrata formulas to your daily routine.